Yup. New BB has been in the works for a while and it is def not a hoax. 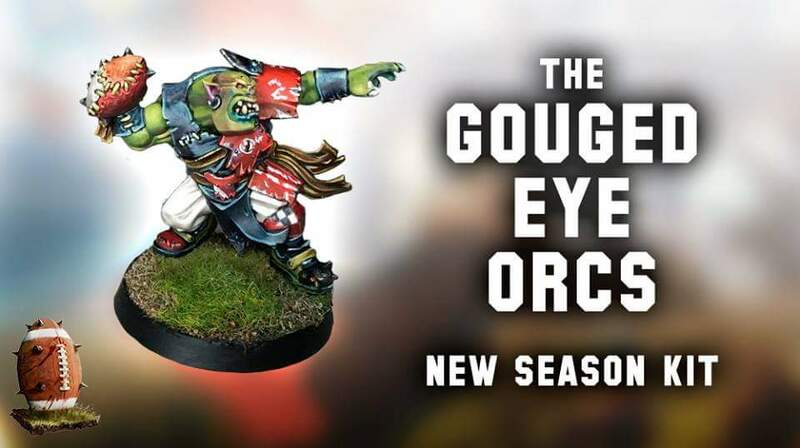 GW has a FB set up especially for it and posted this pic. There's also been a few pics taken at (US iirc) trade shows where they had some mock-ups of the box, a few players (a human thrower) and a flyer that said it's due Q1 2017. I'm trying to get to excited as there's always the possibility that they'll screw the game up from what we have now, so I'm happy to "wait & see".